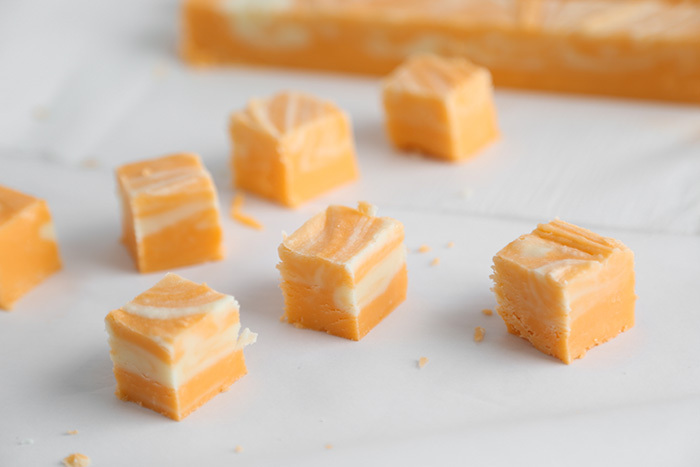 All of my fudge candy-making usually happens around winter holidays, but this creamy orange fudge is lovely for springtime and summer. 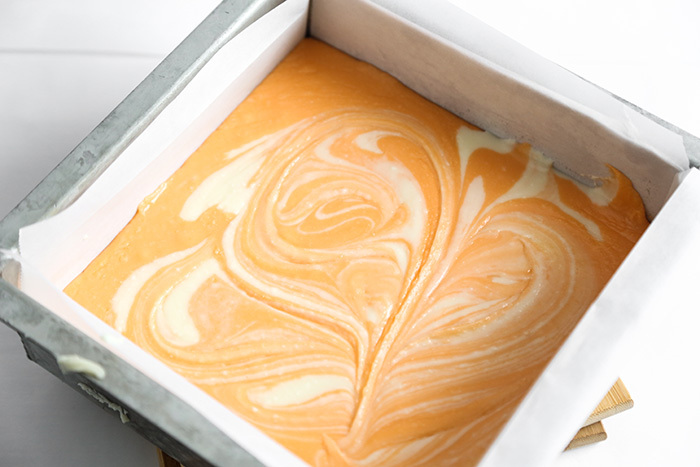 It tastes like a Creamsicle bar, but richer and more potent! I've been storing a few cubes in the freezer for a frosty treat, which admittedly isn't a normal thing to do with fudge. It's surprisingly refreshing! You may want to try it for yourself, but it's delicious any way you serve it. The recipe is simple and the ingredients few. Be sure to purchase pure orange extract or pure orange oil, this will yield the best flavor. Bring the mixture to a boil on the stove top - which doesn't sound like much fun in warm weather, but it takes only four minutes! 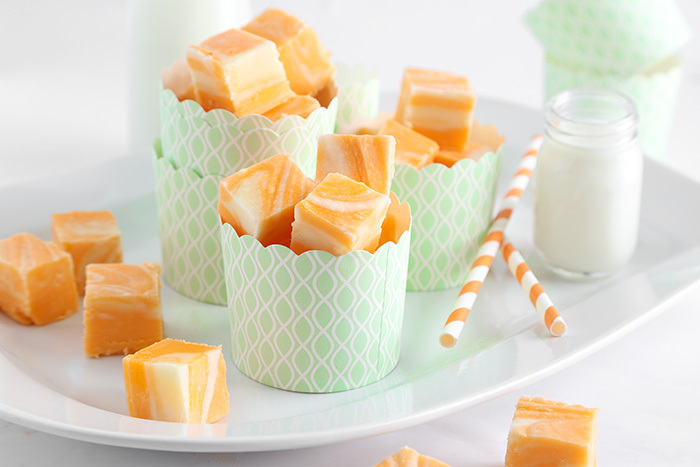 I think that's completely tolerable when the end result is creamsicle fudge. 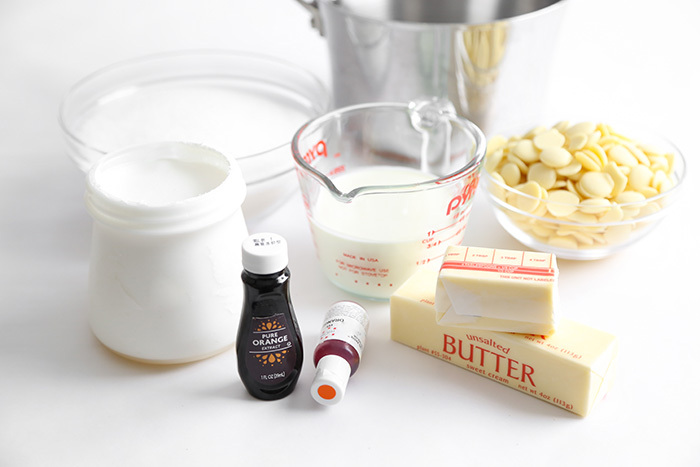 Nearly any kind of white chocolate will work in this recipe. I've used quality white chocolate pistoles in this batch, but I've also made this recipe using a bag of vanilla baking chips. 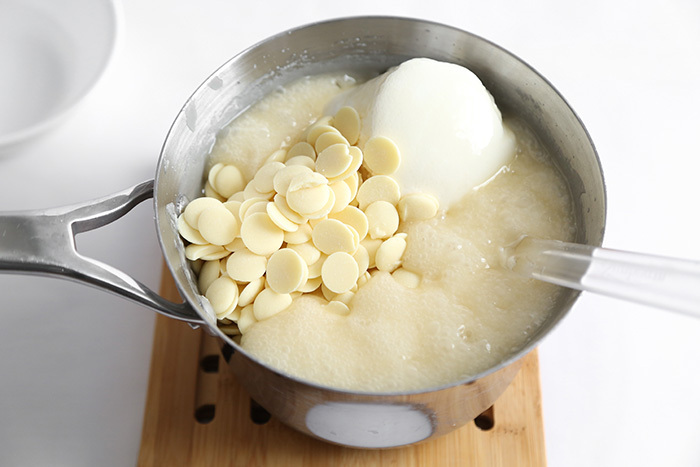 Marshmallow cream is added to the bubbling pot, which gives this fudge its smooth texture. After boiling and stirring, set aside one cup of plain candy. 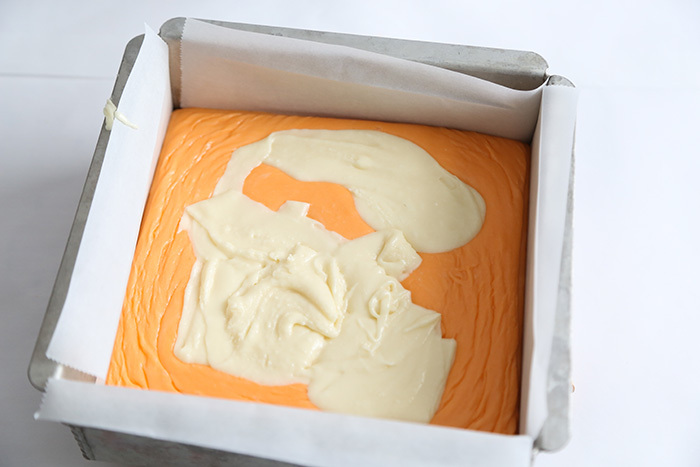 Tint the remaining mixture with orange food color and add the pure orange extract. Pour into a square 8x8 inch pan. Do this quickly because the fudge will begin setting almost immediately. Pour the reserved 1 cup of fudge on top. Swirl! A butter knife makes a good swirling tool and that's what I used. The candy will firm in about two hours at room temperature, but you may refrigerate the pan to speed setting. 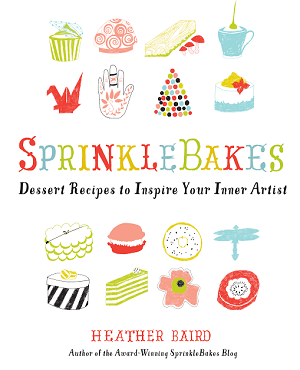 The only work left to do is slice -and eat! Making this candy was pure aromatherapy! 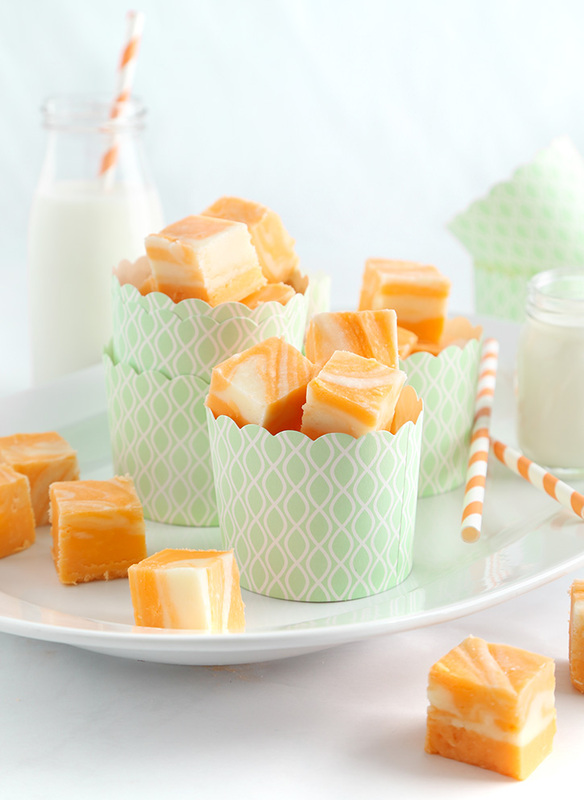 No fancy scented candle could ever perfume your kitchen like warm orange-vanilla fudge. 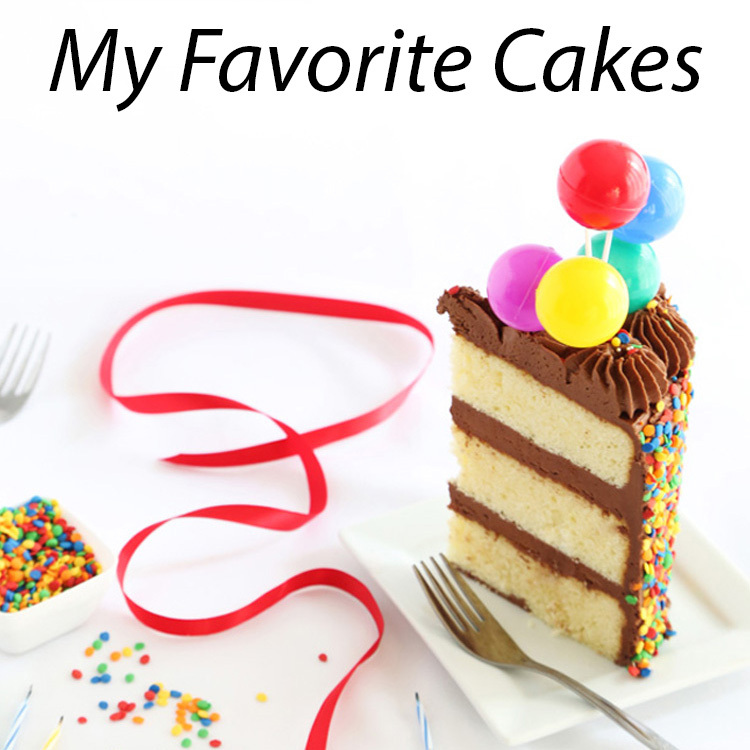 Like most fudge recipes, this one makes a bunch so be prepared to share! 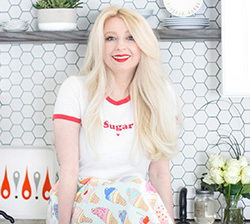 This blog post is brought to you by Go Bold With Butter! 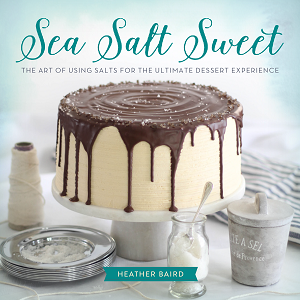 Be sure to check out all their excellent recipes made with real butter and dairy! Grease an 8x8-inch pan and line it with parchment paper that overhangs all four sides of the pan. 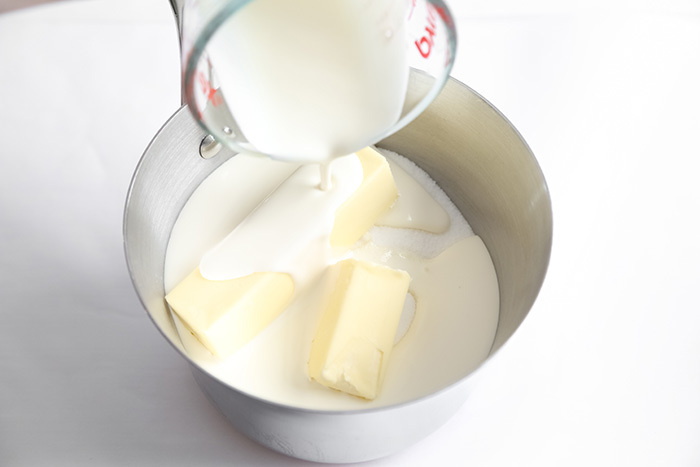 Combine sugar, cream and butter in a saucepan. 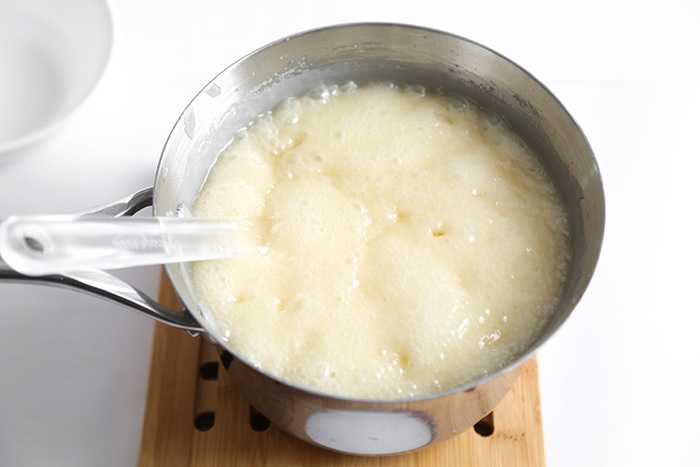 Cook over medium heat until sugar is dissolved. Increase heat to medium-high and bring to a boil. Once mixture boils, set a timer for 4 minutes. Cook without stirring. When the timer sounds, remove the pan from heat. Quickly add in baking chips and marshmallow cream. Stir until smooth. Remove 1 cup of the mixture to a small bowl. Add orange extract and food color to the candy remaining in the saucepan. Pour the orange candy into the prepared pan. Pour the reserved white candy on top of the orange candy. Swirl the two together using a butter knife or skewer. Let the candy stand until firm, about 2 hours. You may refrigerate the pan to speed setting. When the candy is firm, pull the block of fudge from the pan using the four overhanging sides of parchment. 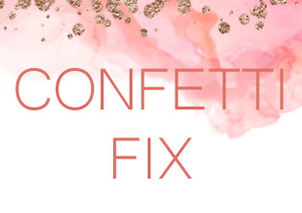 Cut the candy into 1-inch pieces. Yum! What a delicious & unique fudge flavor! This fudge looks and sounds so delicious! Such unique flavors! 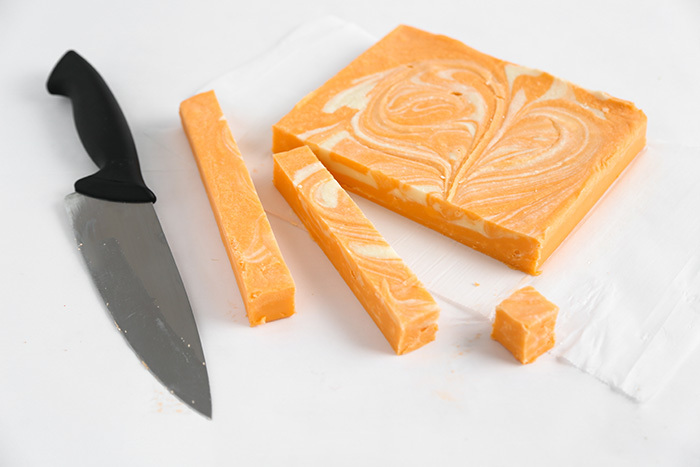 I love orange creamsicles and I love fudge! This recipe is a win-win.